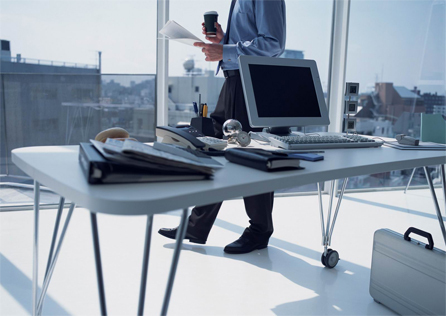 Managed IT services allows for an internal IT department without all the costs. Aloka IT managed services serves as your internal IT department to provide server, computer and network maintenance for your existing equipment at a fraction of the cost of hiring. With 24/7 business support, Aloka IT is always there for our clients needs. Aloka IT services are designed to provide small to medium sized business with cost effective solutions to keep up with technology and stay on pace with the ever-changing technology market. We work closely with our clients to ensure they have the proper hardware and software solutions to meet their company's needs. Our certified technicians are also available evenings and weekends as we understand technology, and your business never stop. Affordable business computer, network, and IT support services are available to you at a fraction of the cost of hiring in-house. Aloka IT provides quick, affordable computer and network solutions to residential clients in Madison Wisconsin, and surrounding areas. Our certified technicians can provide service on site right in your home. Usually same day service is available, including evenings, and weekends. We service any PC and laptop brands, along with Windows, Mac, and Linux operating systems. 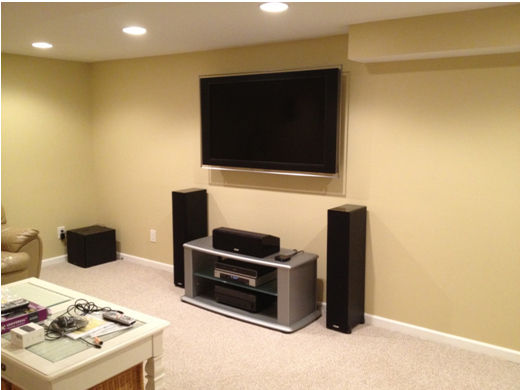 From basic TV on stand setup, to full wall mounting services. We can help take your TV viewing experience to the next level. Contact us about your audio and video needs. We install everything from HD TV's and projectors, to music systems such as Sirius XM, and entire store speaker systems to broadcast your music, and announcements.